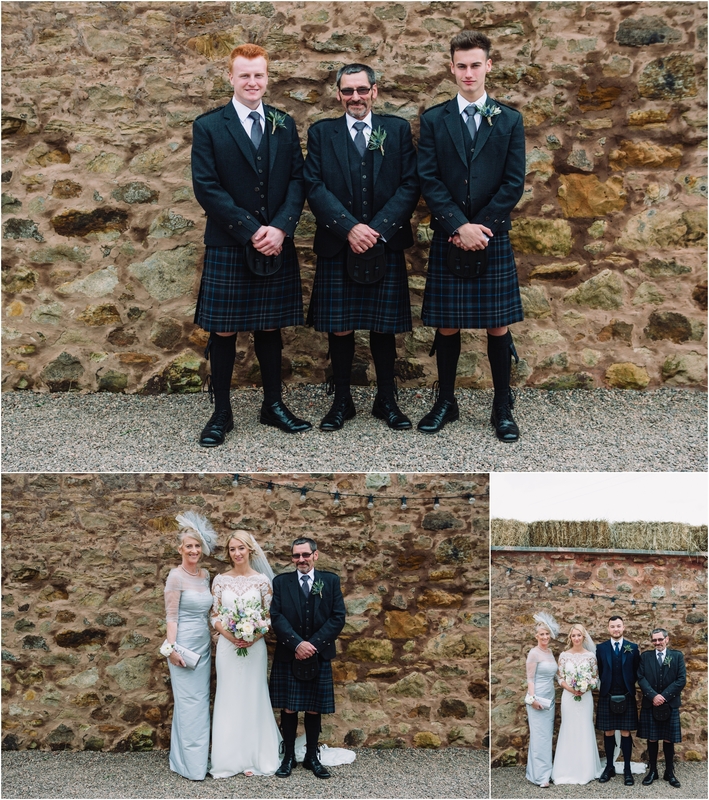 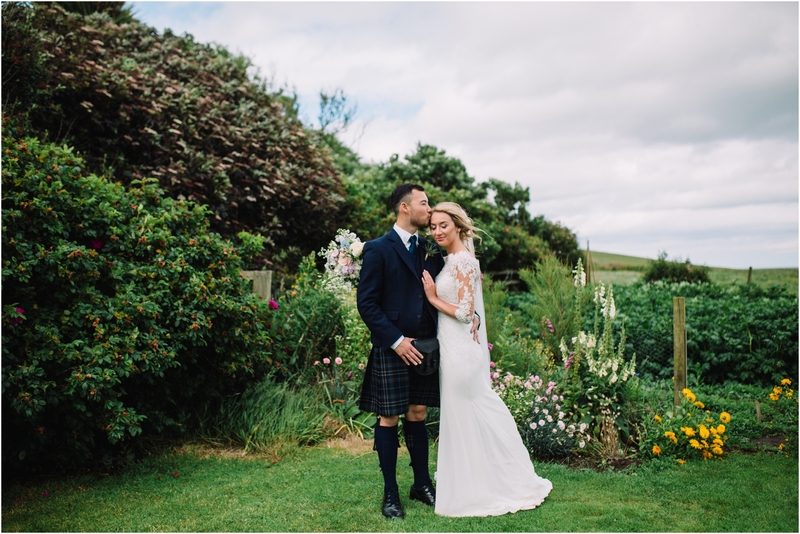 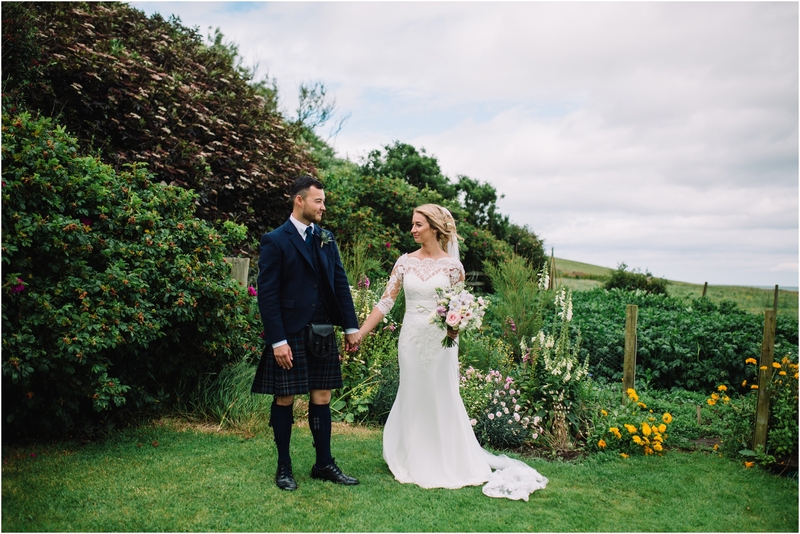 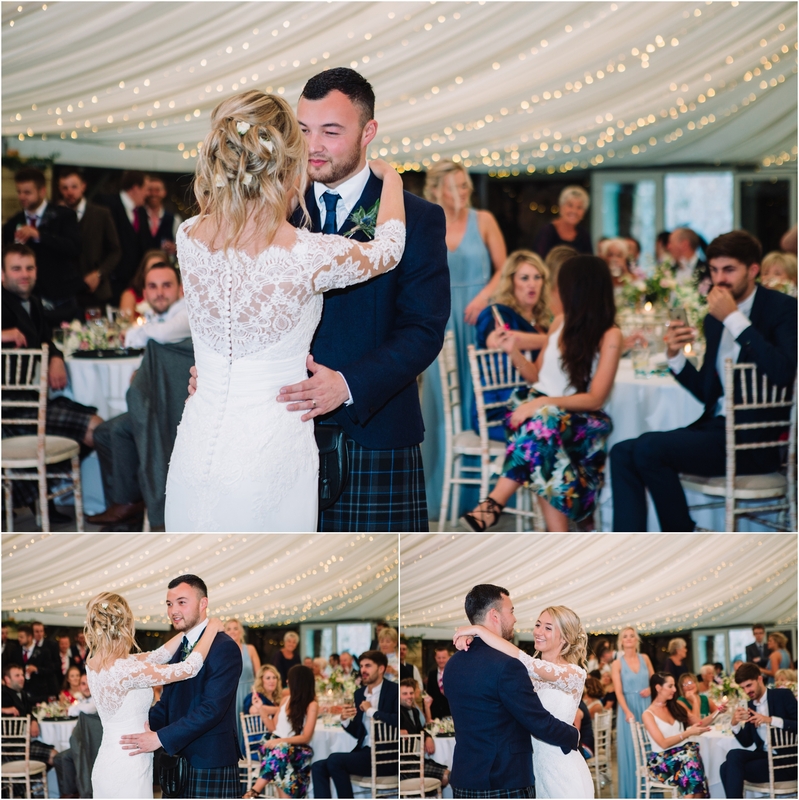 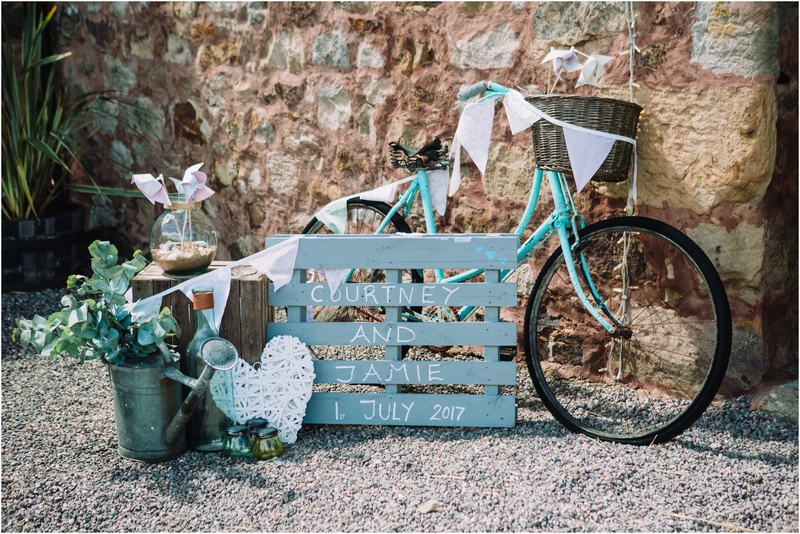 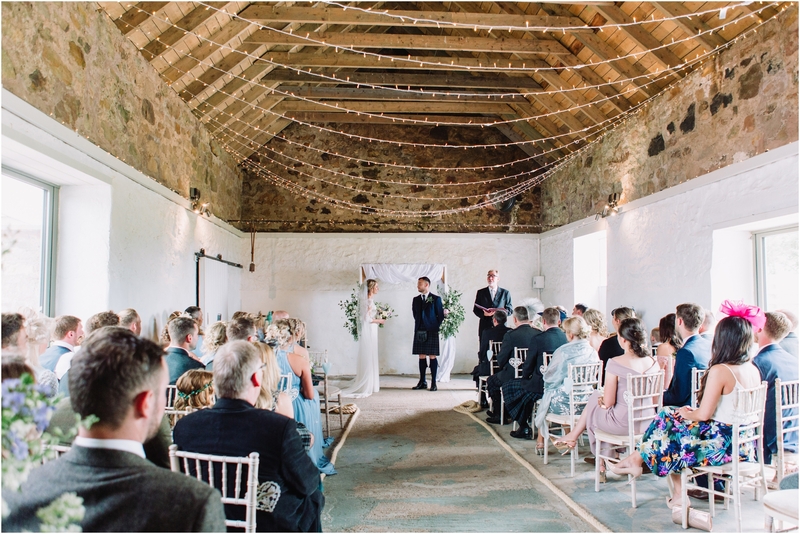 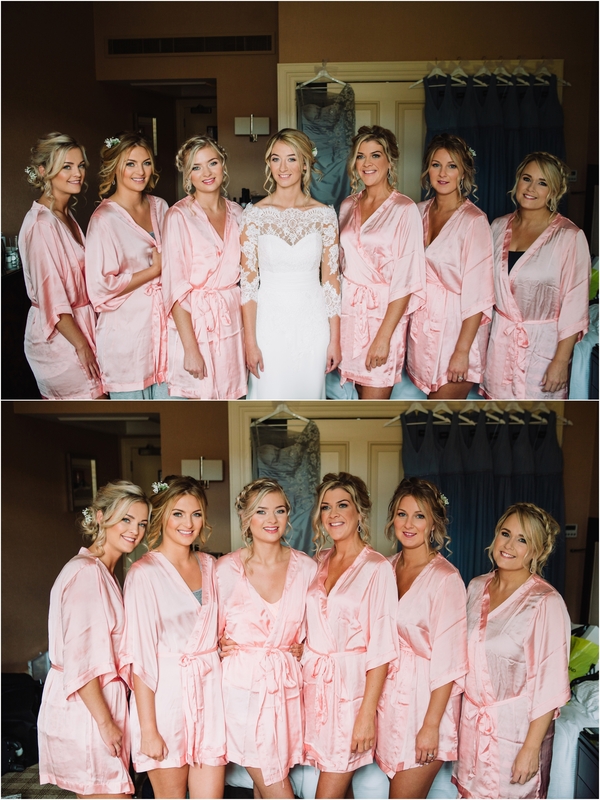 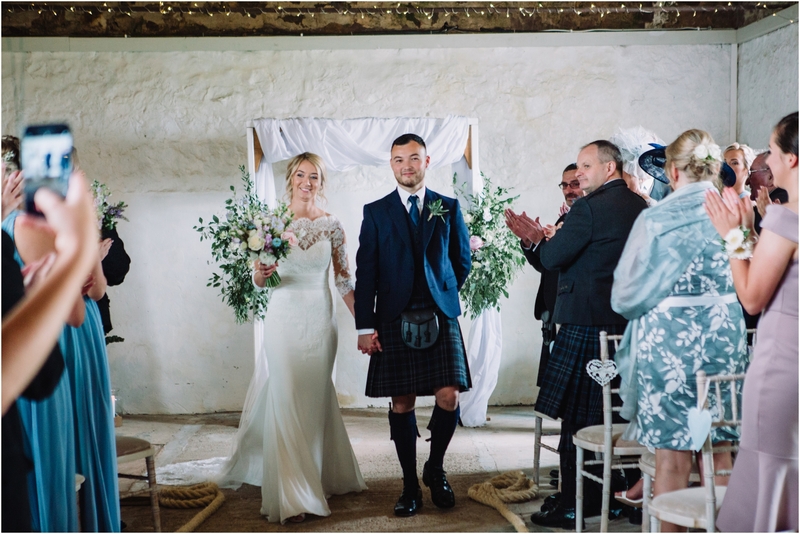 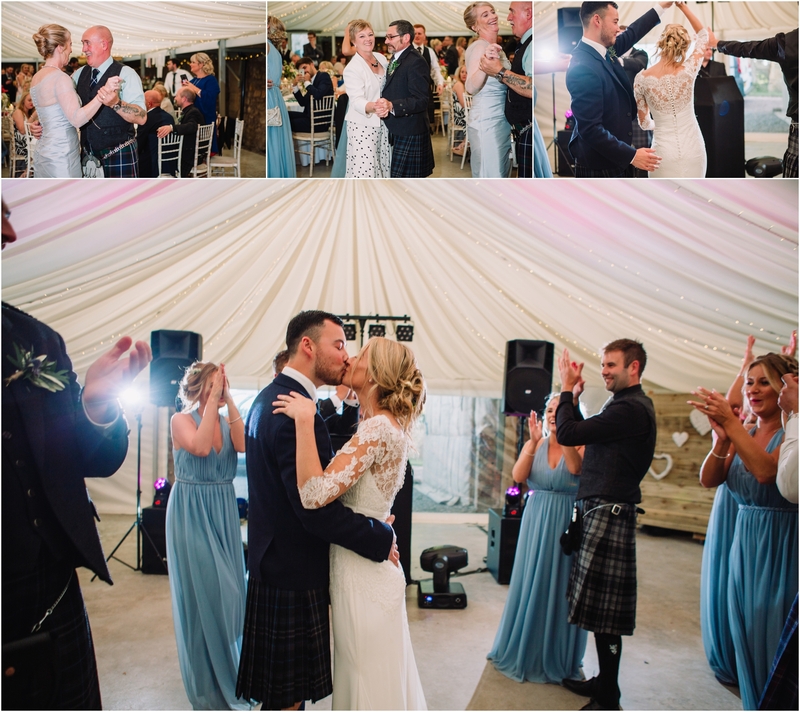 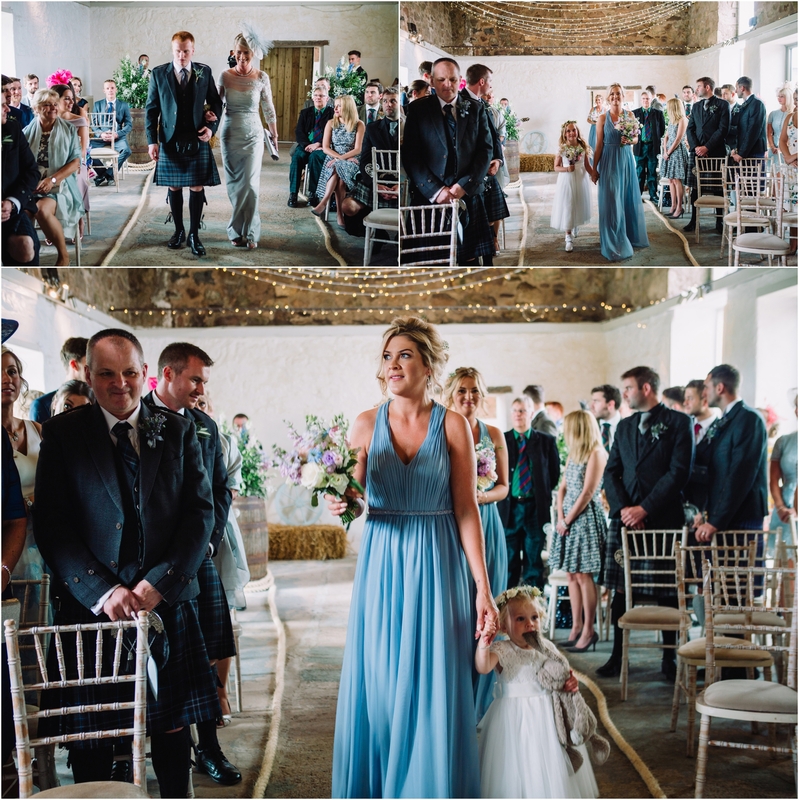 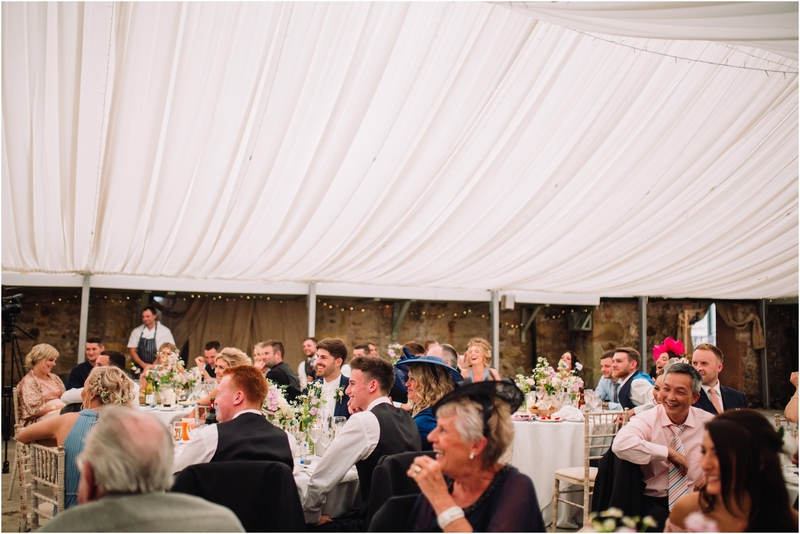 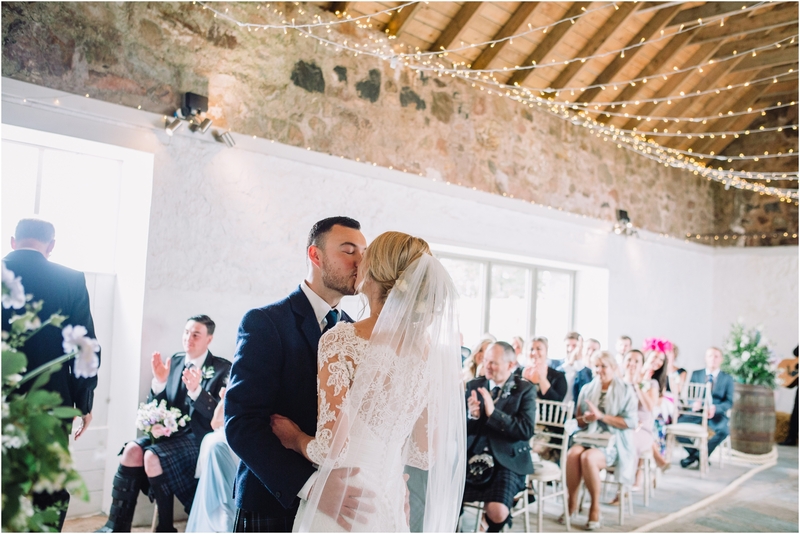 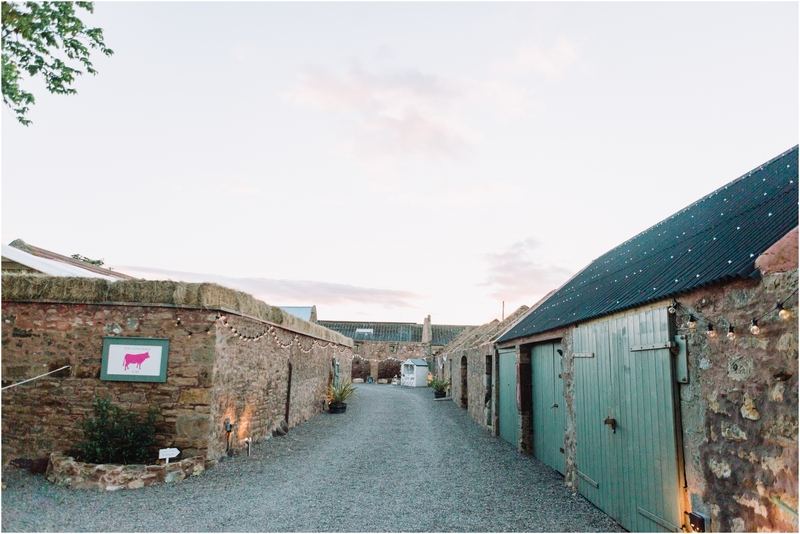 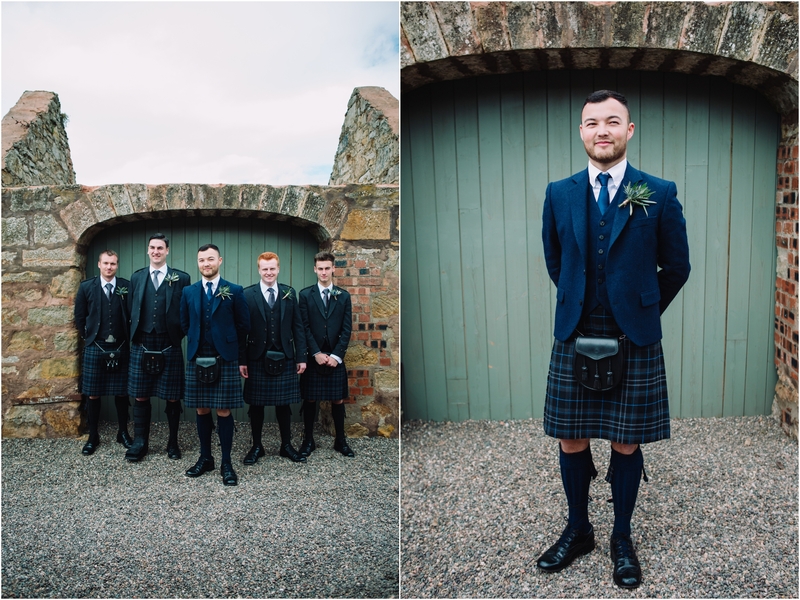 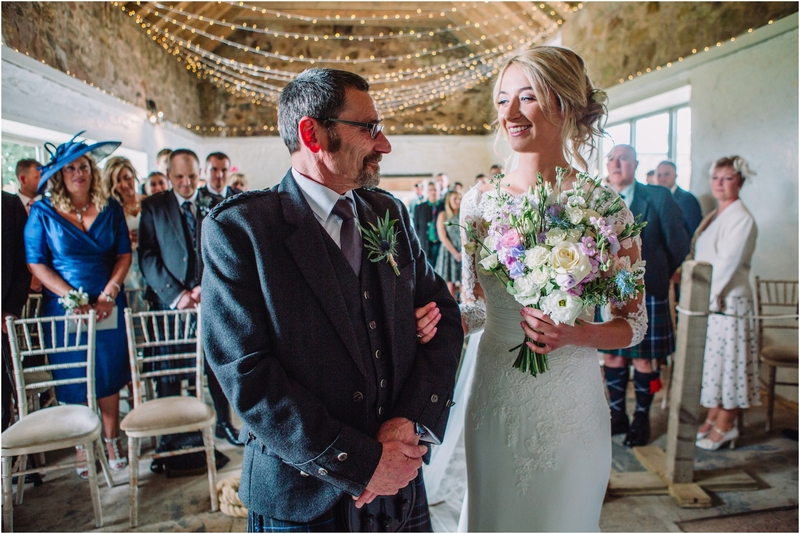 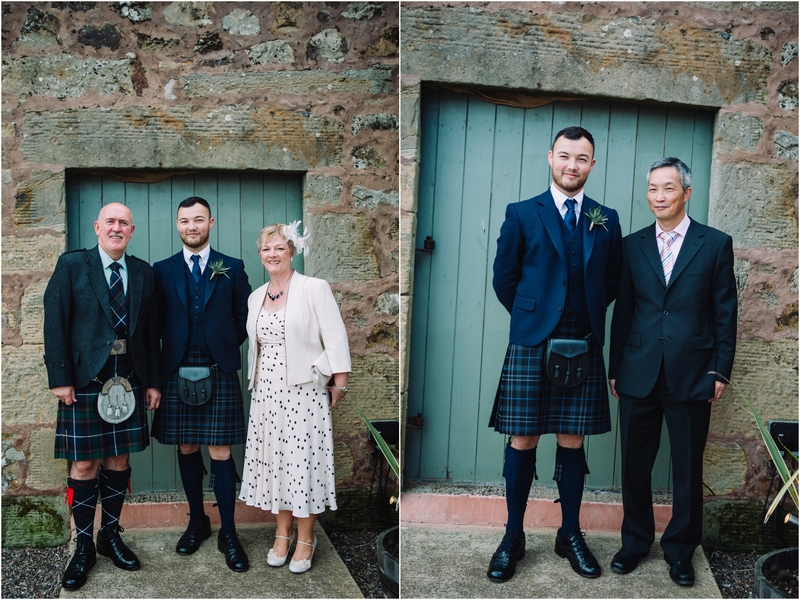 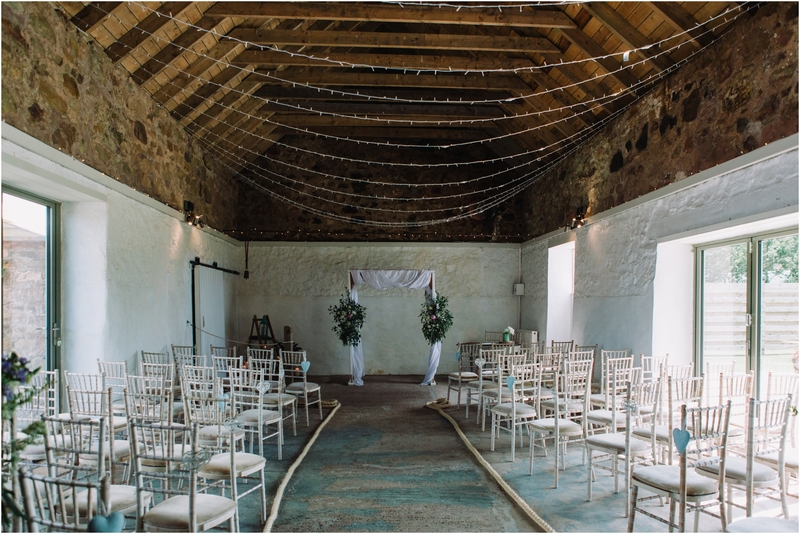 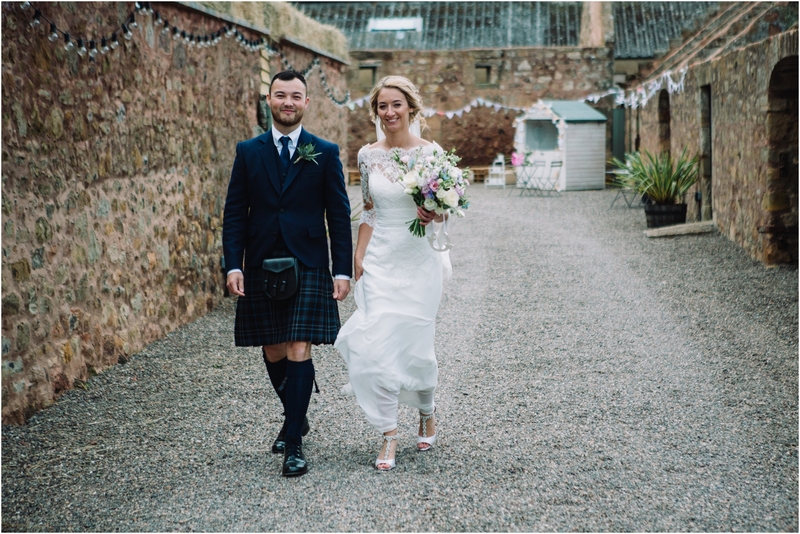 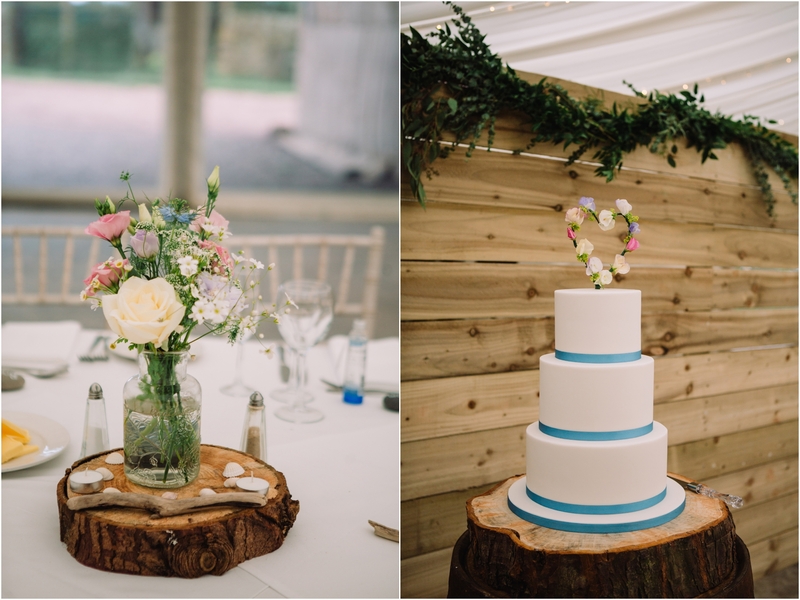 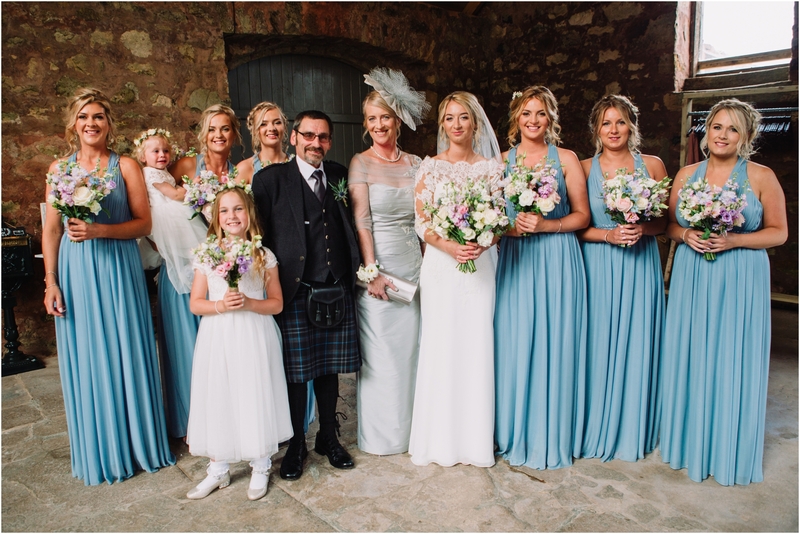 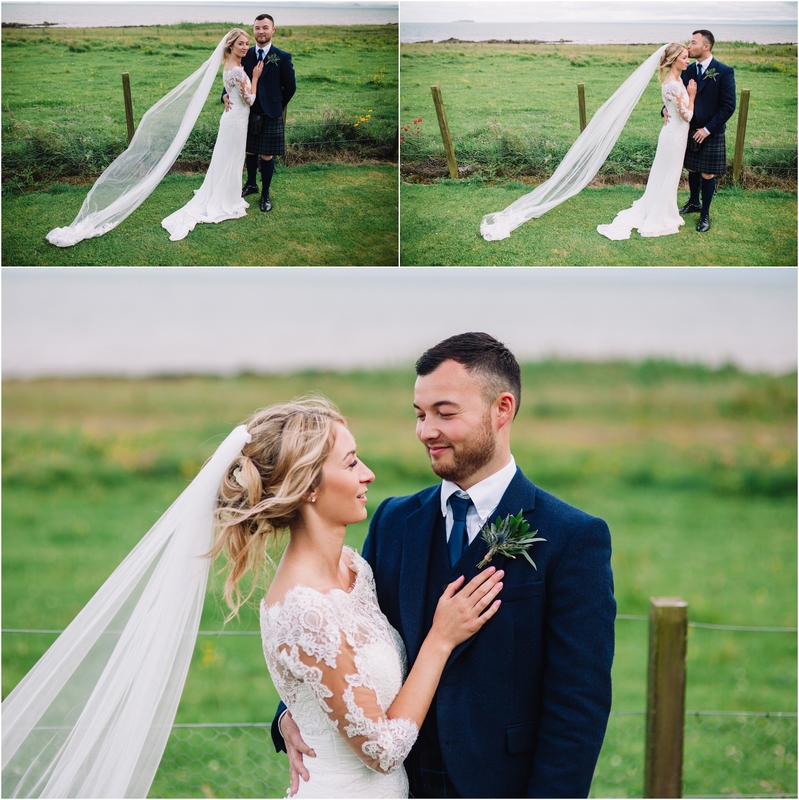 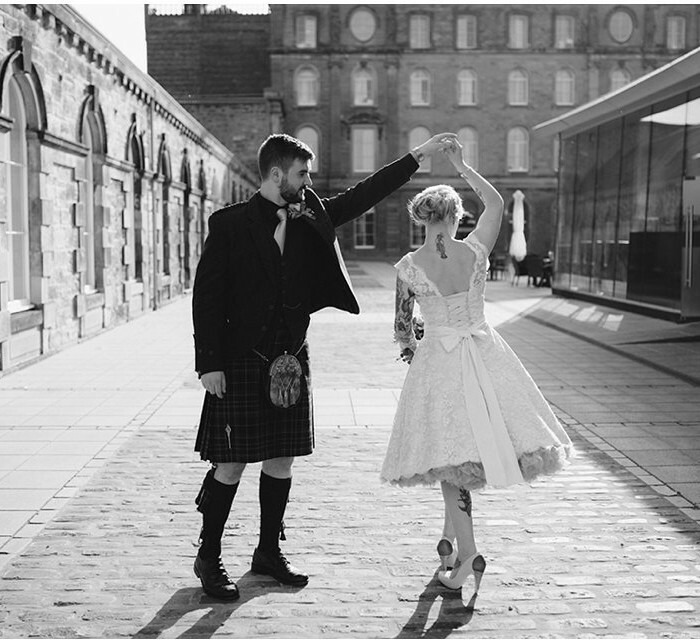 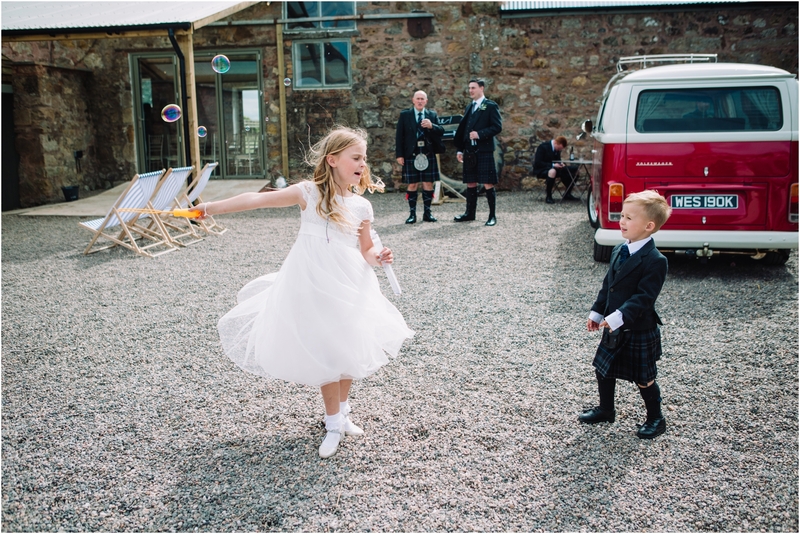 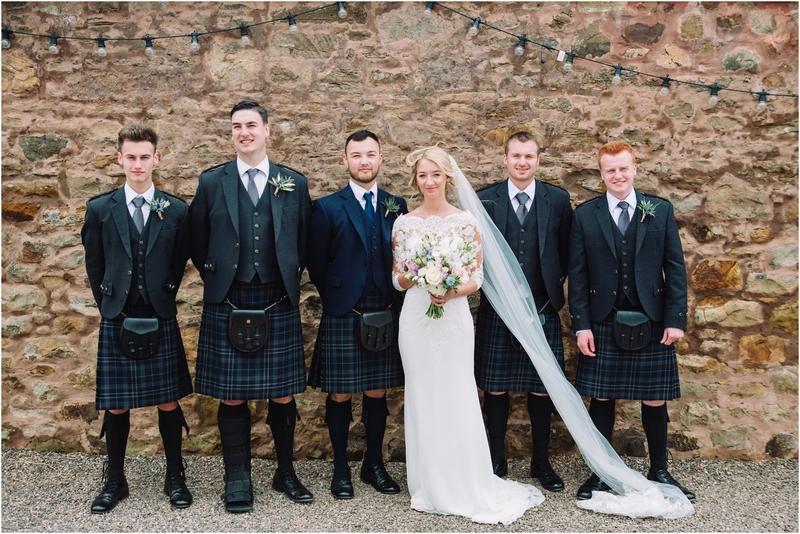 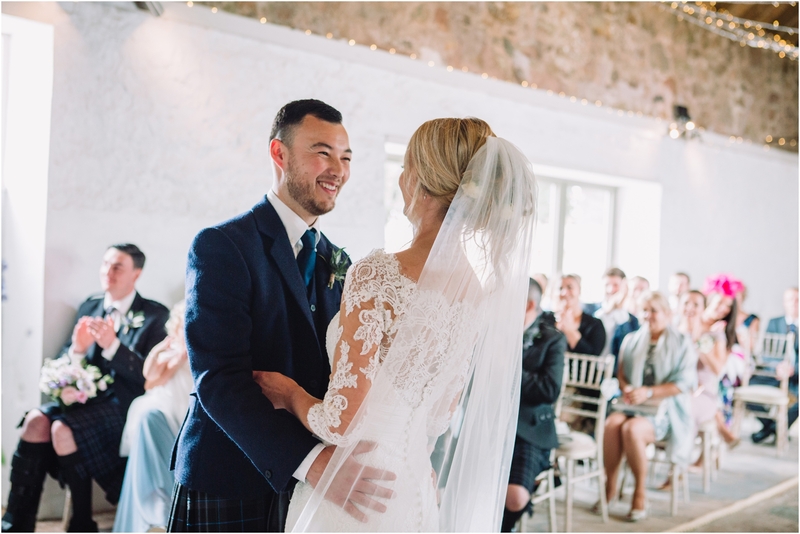 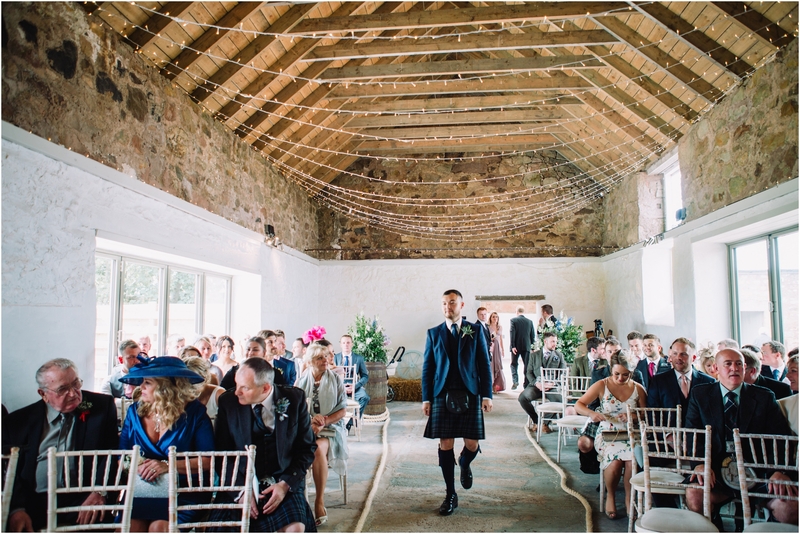 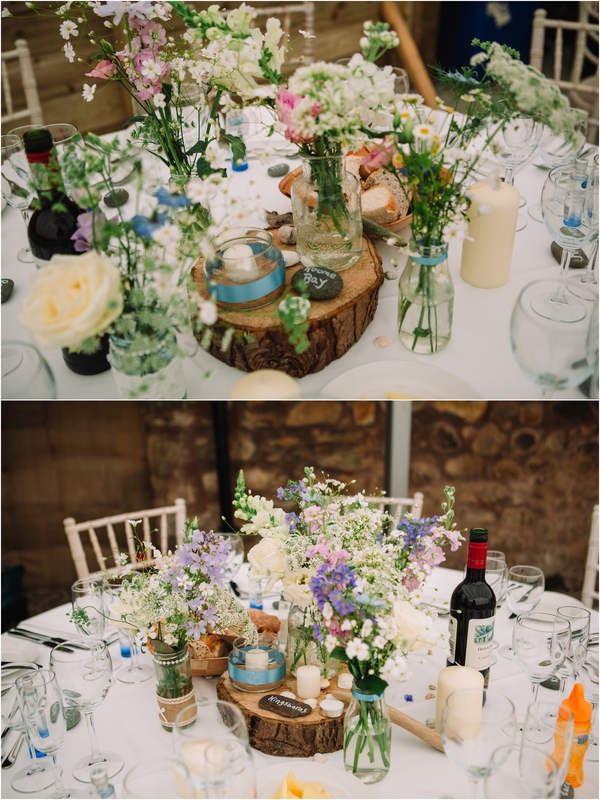 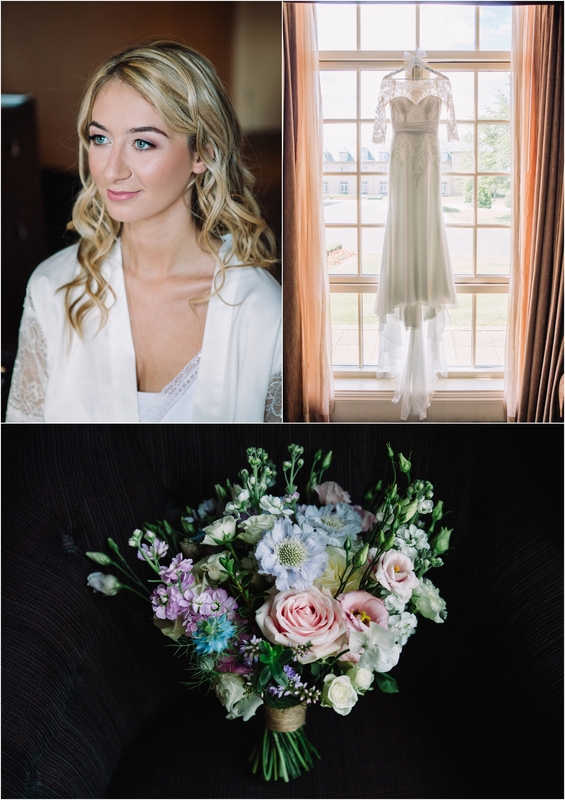 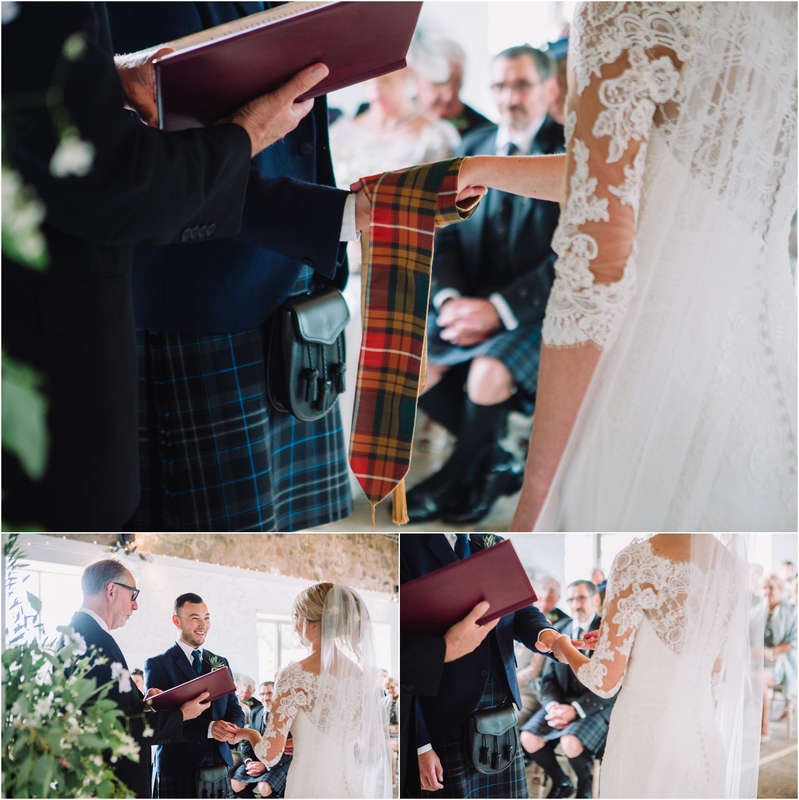 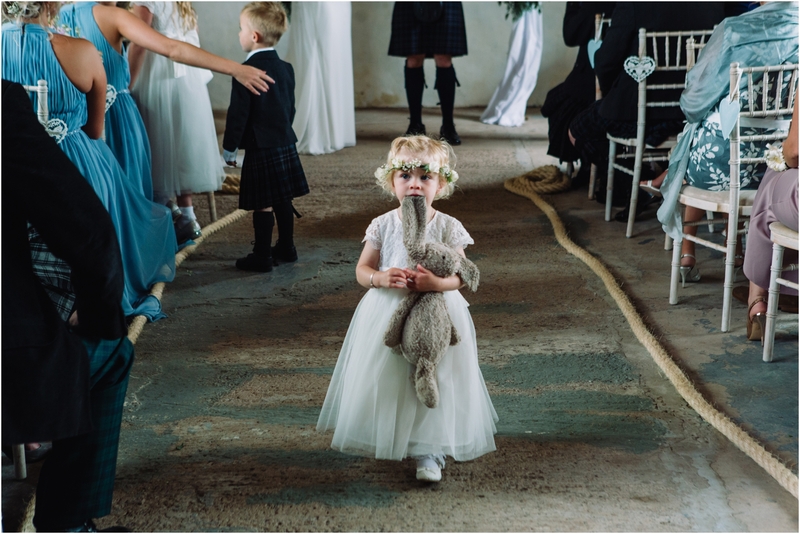 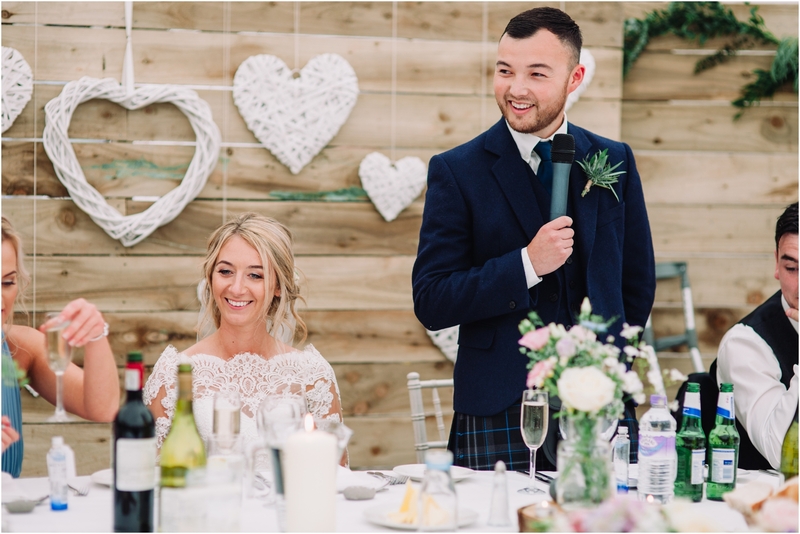 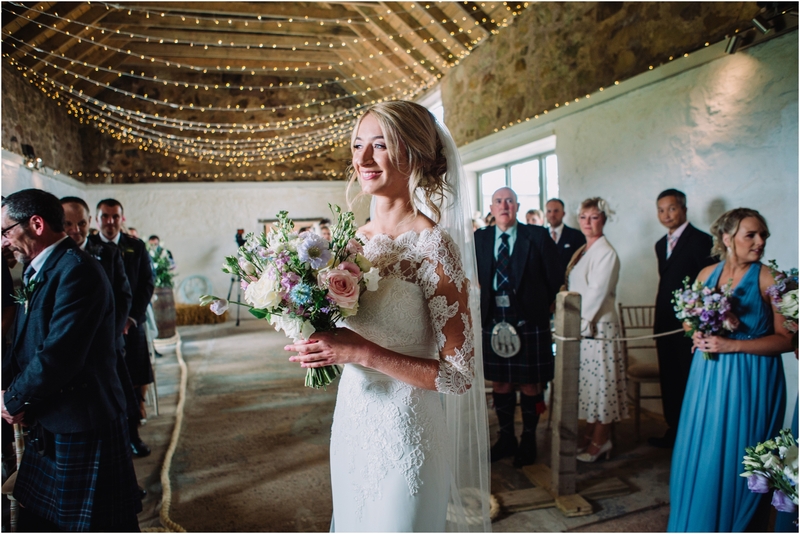 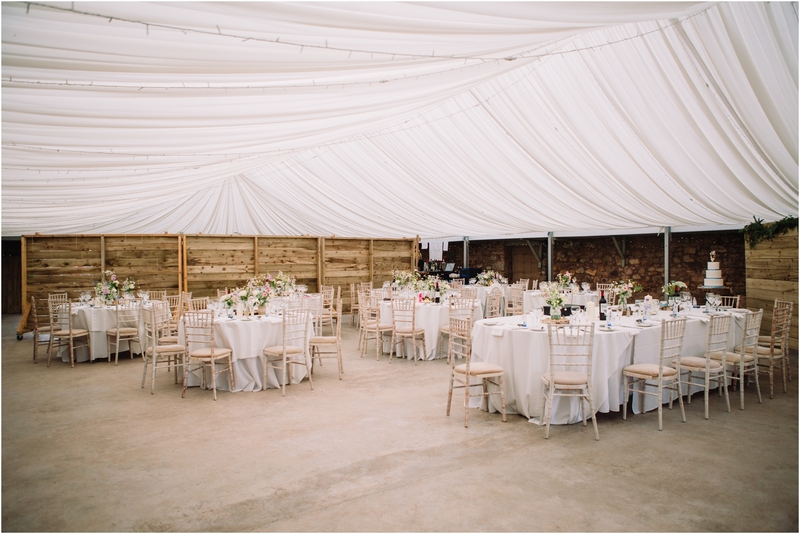 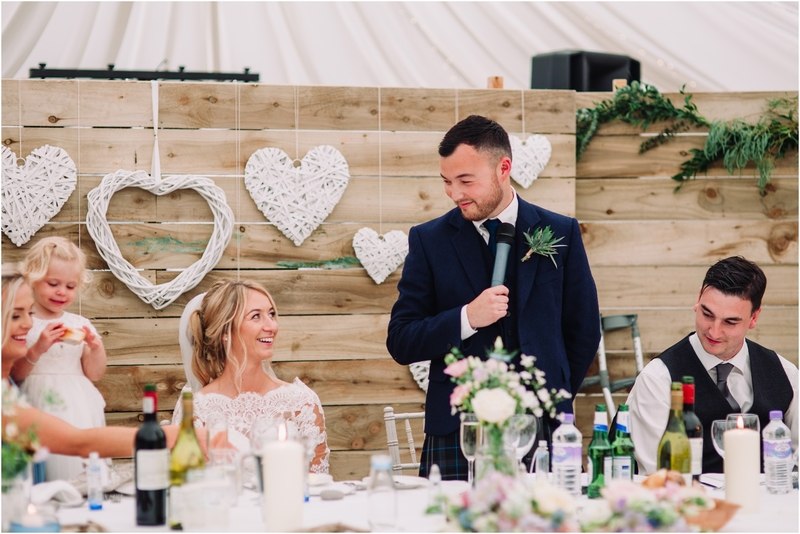 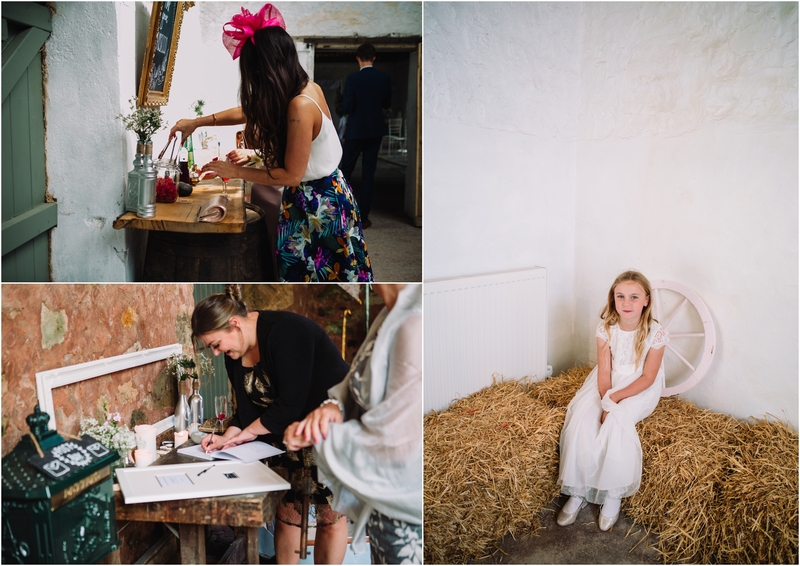 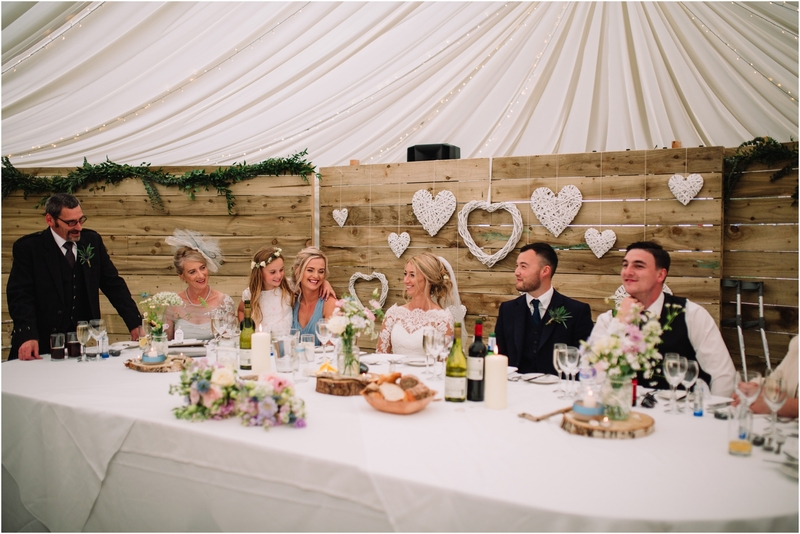 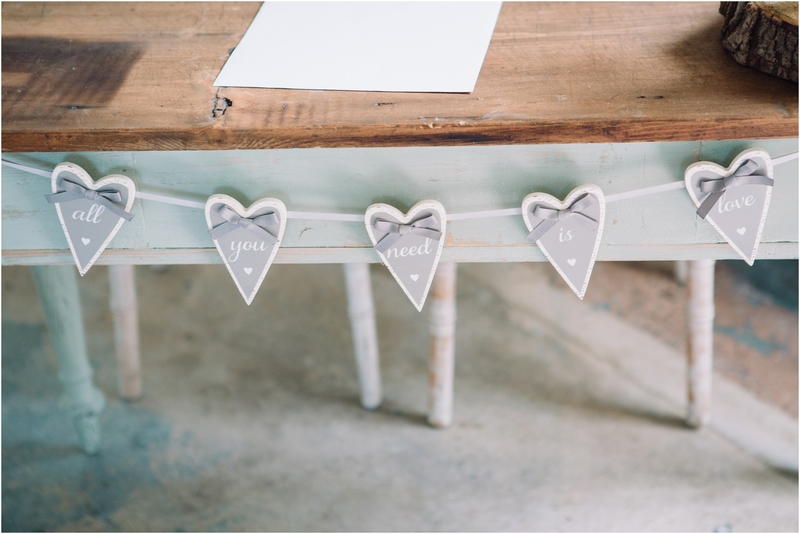 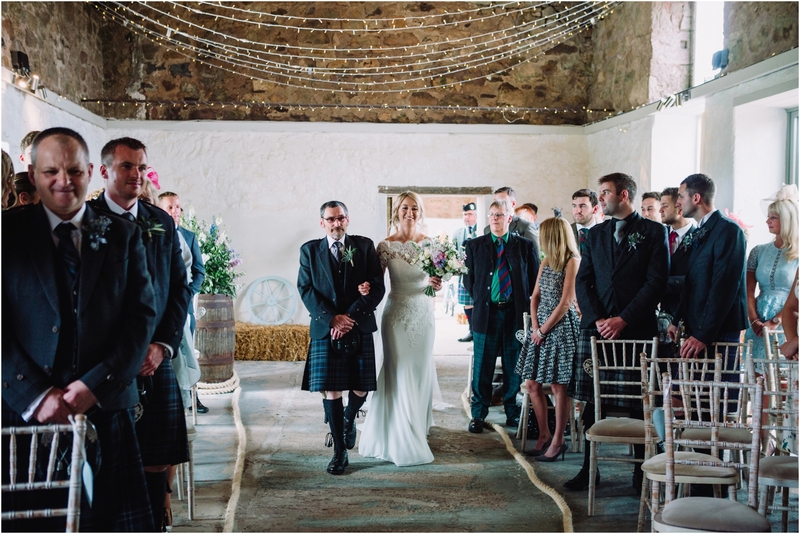 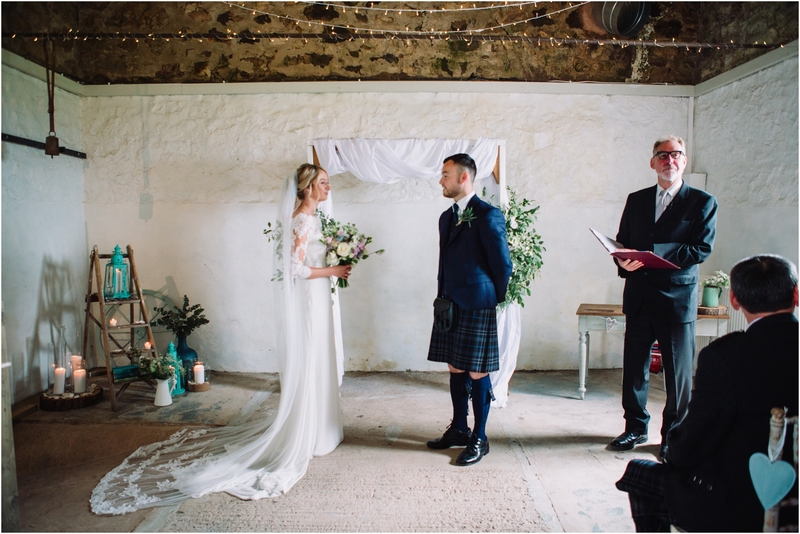 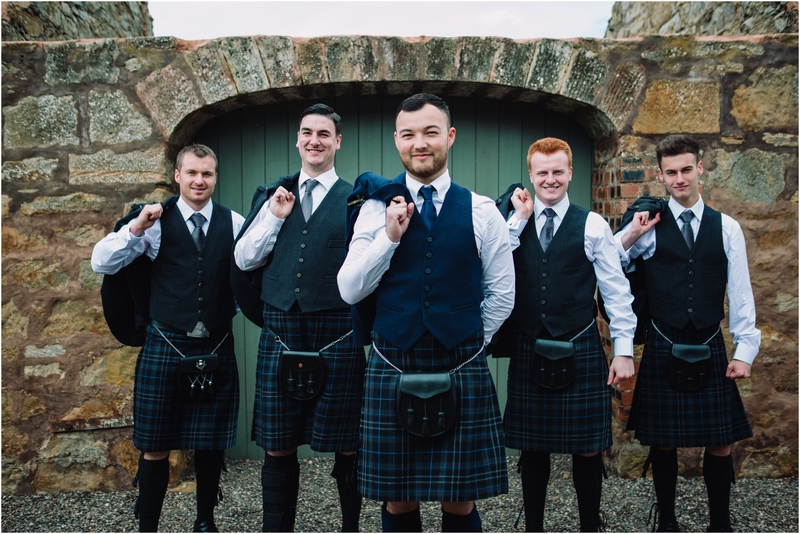 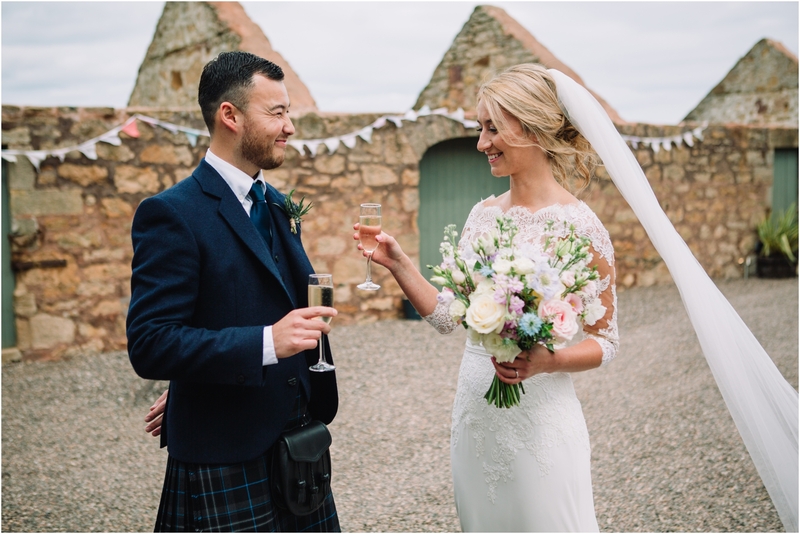 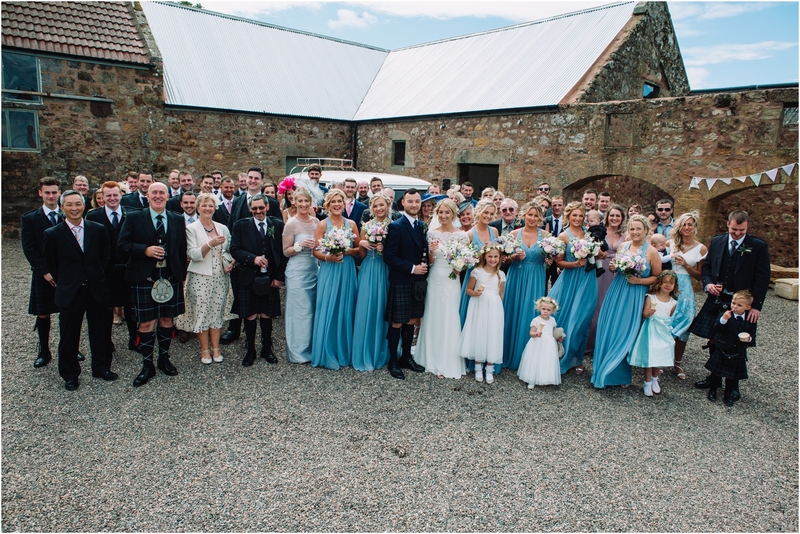 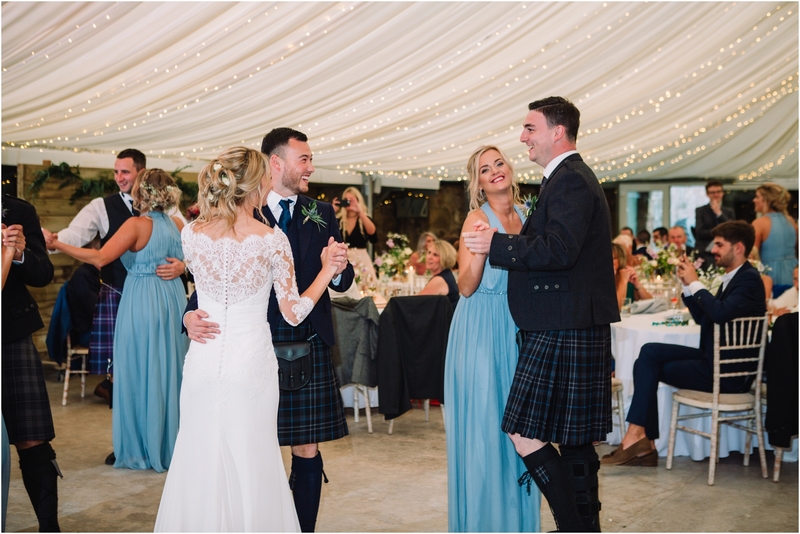 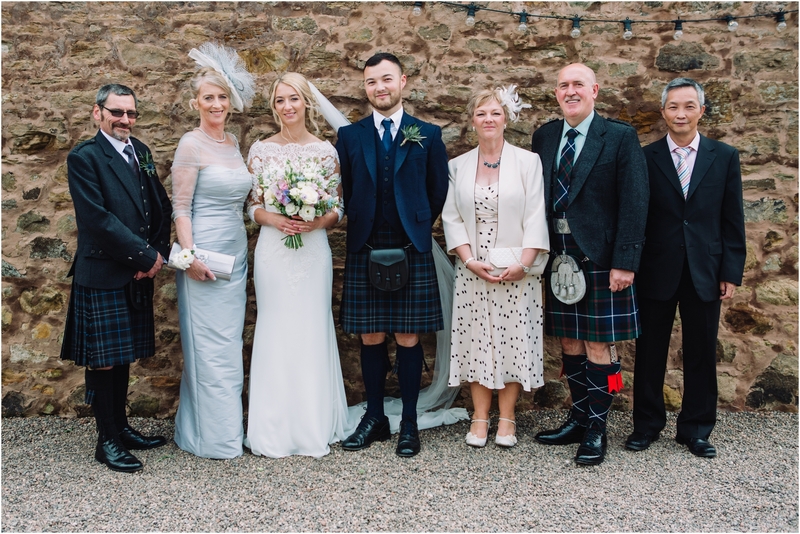 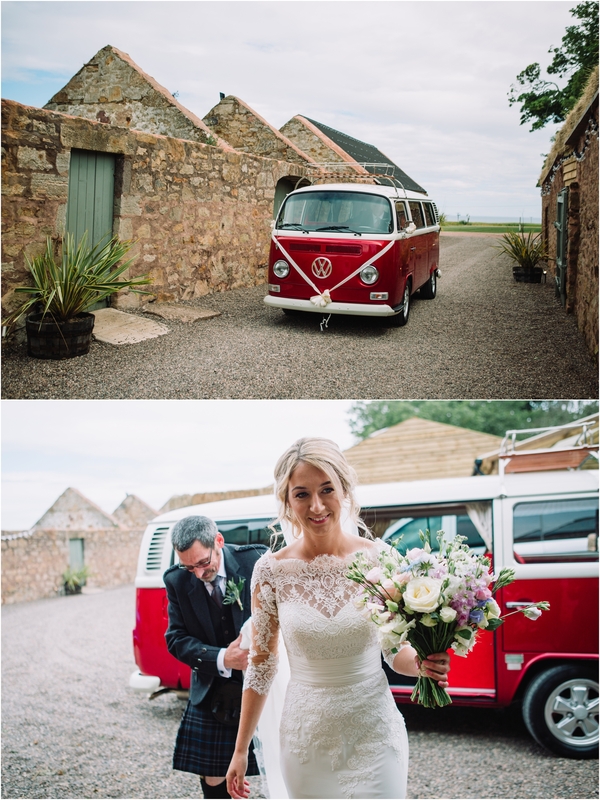 Congratulations to Courtney & Jamie who got married at The Cow Shed Crail in July. 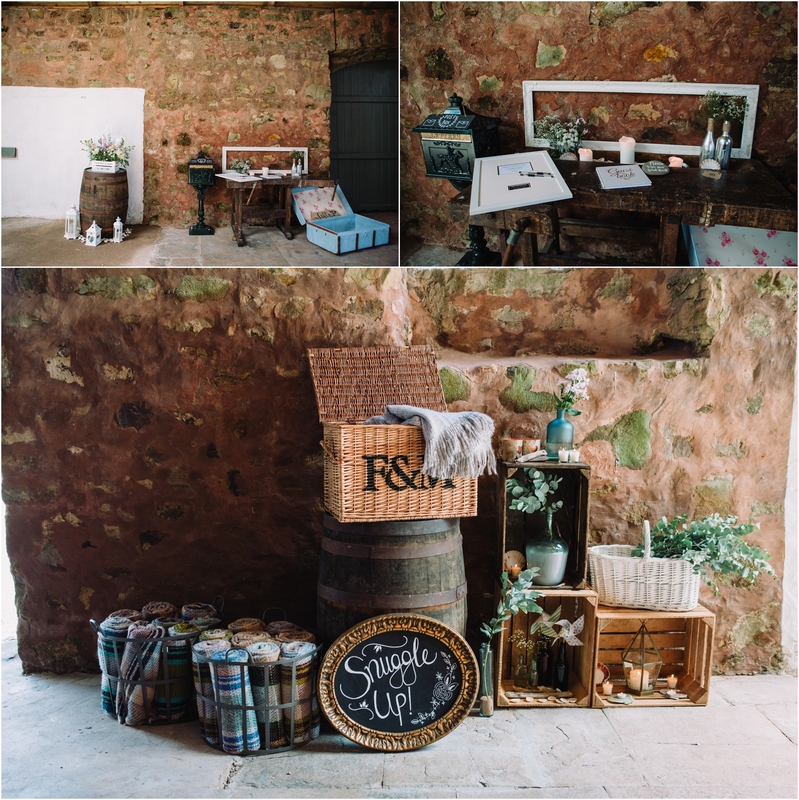 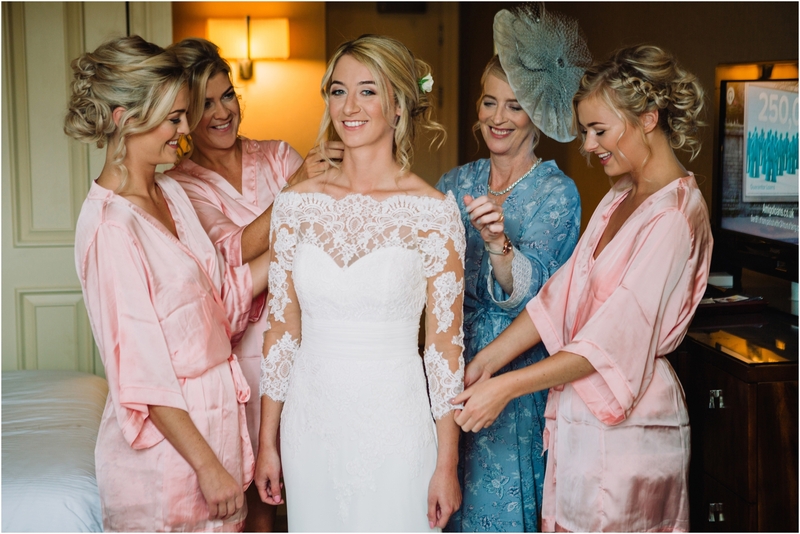 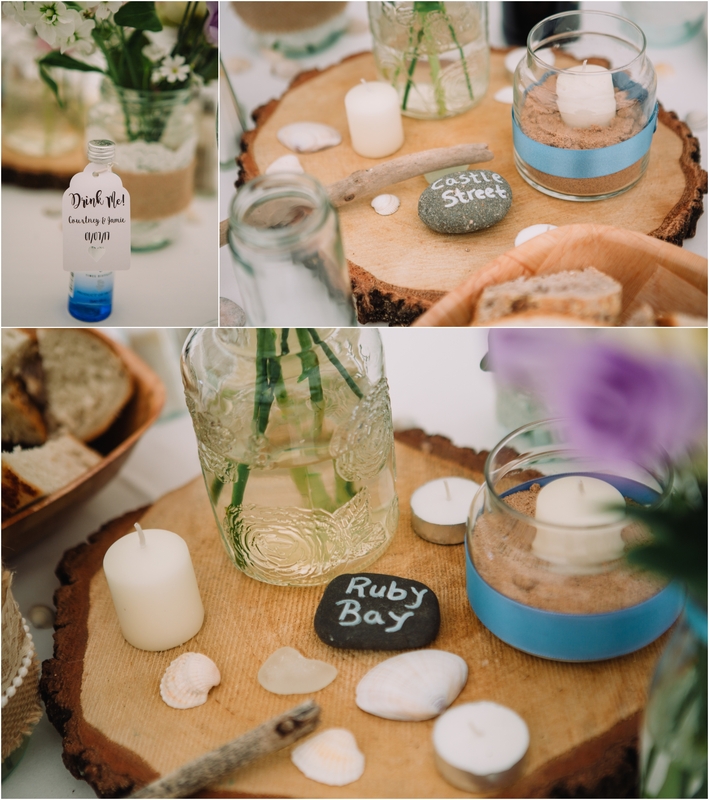 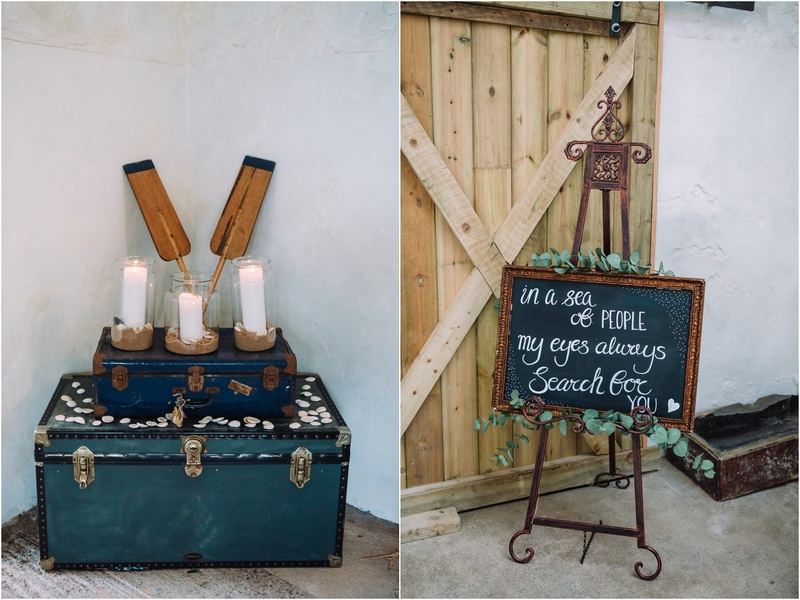 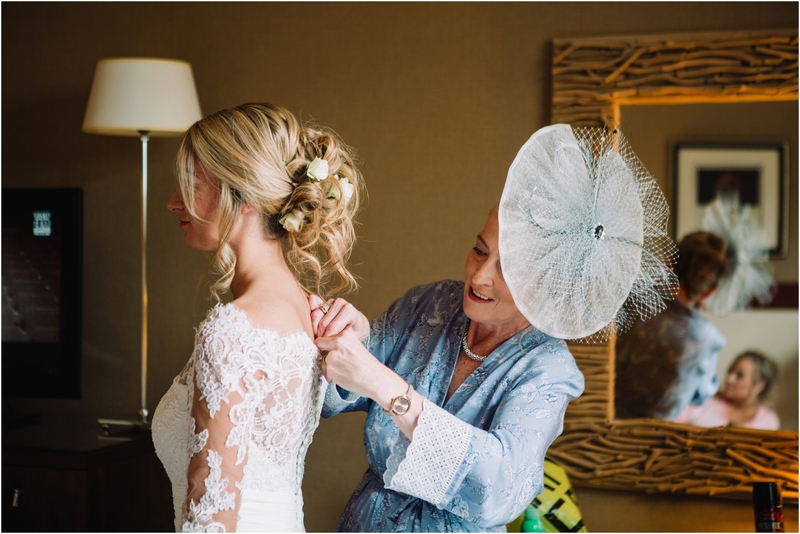 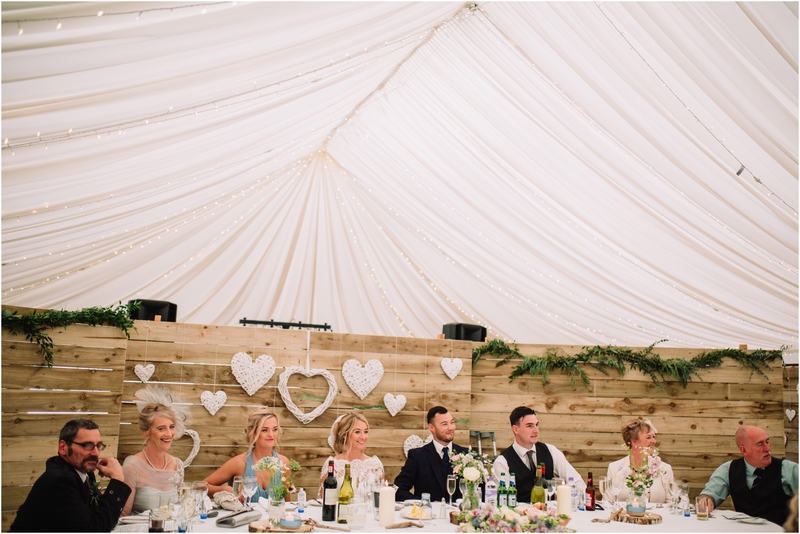 It was a relaxed day with a coast side theme with lots of nautical, vintage and rustic details perfectly suiting the feel of the venue. 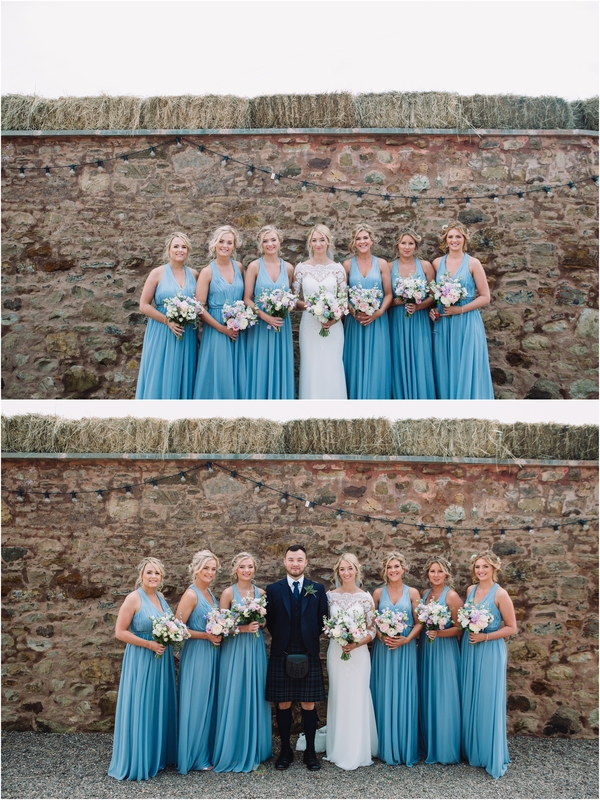 Having met at school Jamie and Courtney perfectly suited each other sharing the same sense of humor. 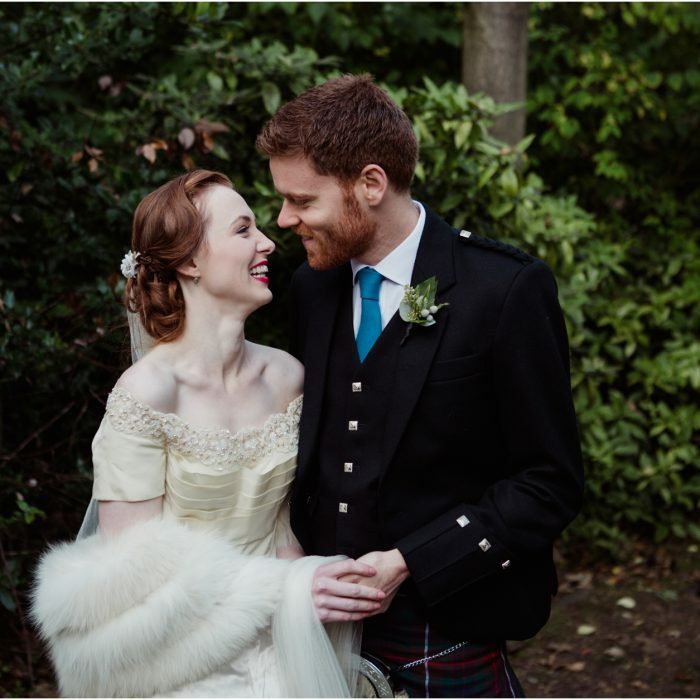 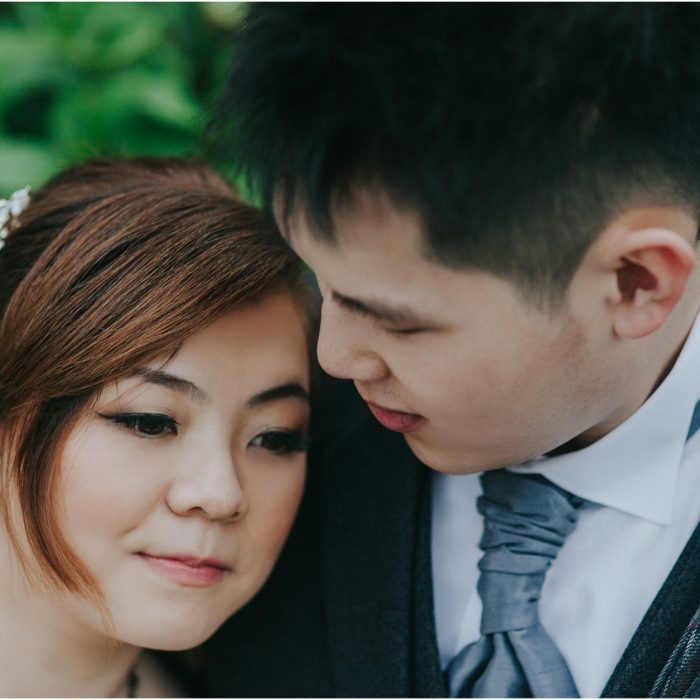 They celebrated 10 years of being together with their stunning wedding. 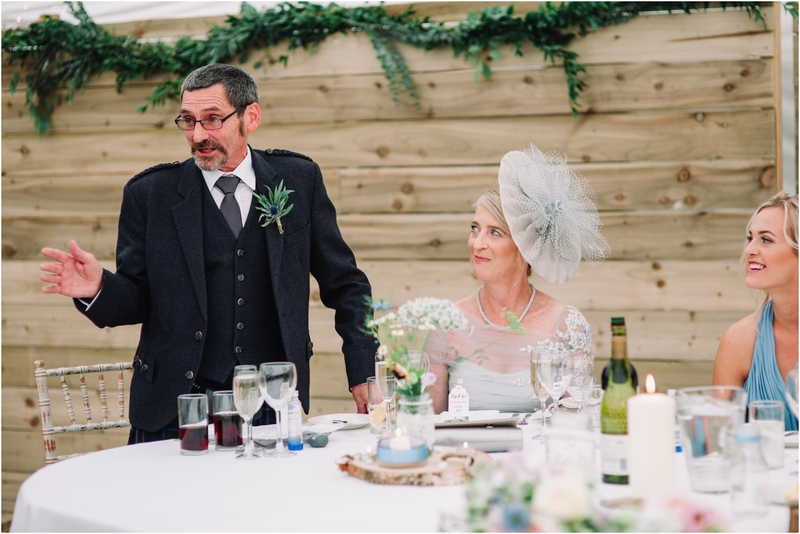 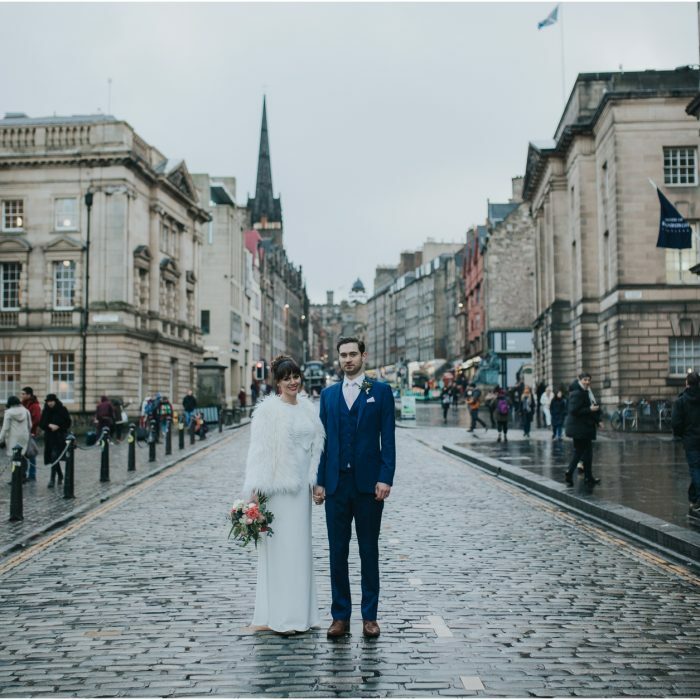 They chose a humanist ceremony with celebrant Neil Anderson from Humanist Society Scotland. 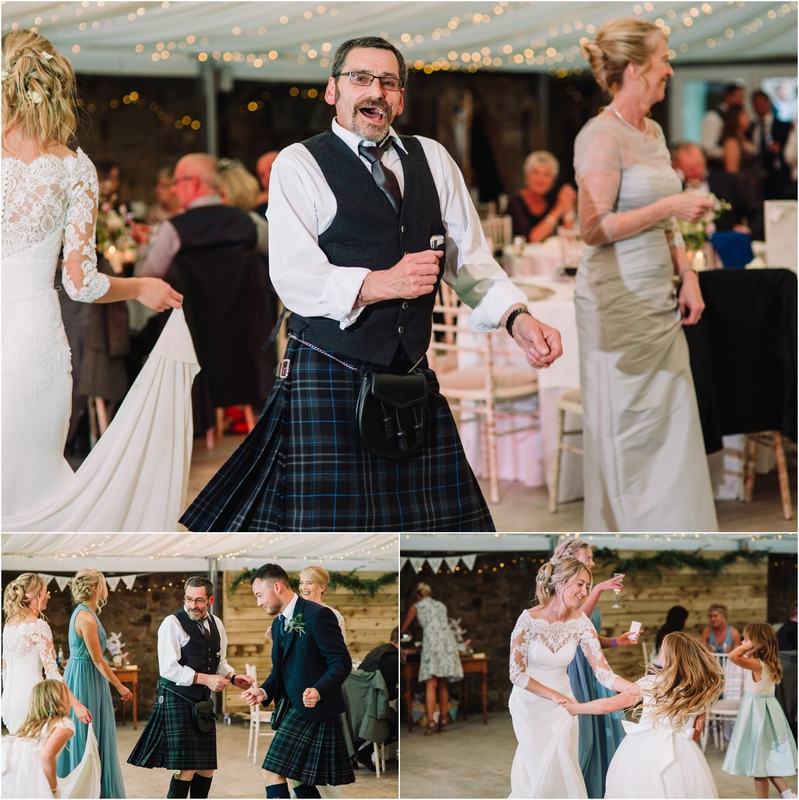 I had an awesome time working alongside Graeme Mackay Videography who kept me laughing all day and was a joy to work with.